FacilitiesThe Sakoon Hotel is truly soothing in many forms. The rooms have been decorated with intricate designs and bold colours. The rooms have also been provided with fresh flowers to add sparkle to the room. The rooms are well-furnished and well-lit. 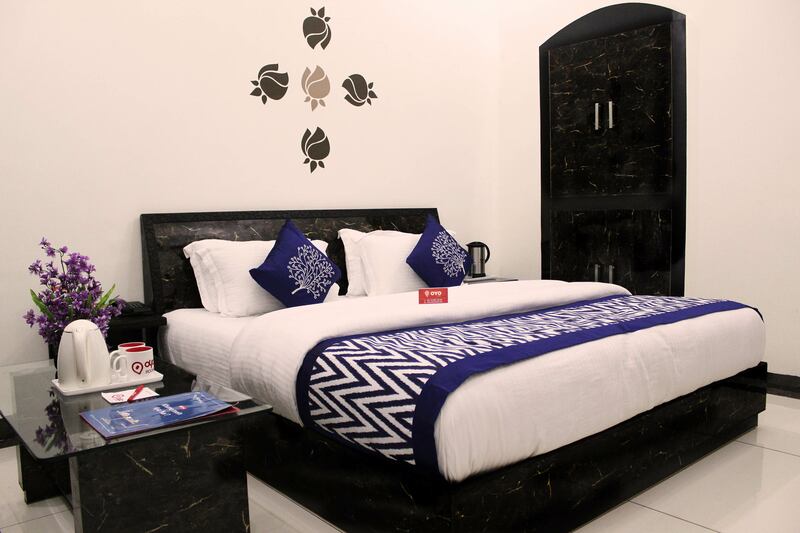 Quirky designs have also been added to the various rooms to make the rooms look livelier. The hotel is located close to a number of tourists attractions, travel options, markets and restaurants. The hotel also provides a number of additional facilities for complete customer satisfaction. Some of the facilities are free Wi-Fi, a parking area, laundry provisions, card payment in all forms and CCTV cameras. A common lounging area has also been provided in the hotel where the guests can relax and unwind.